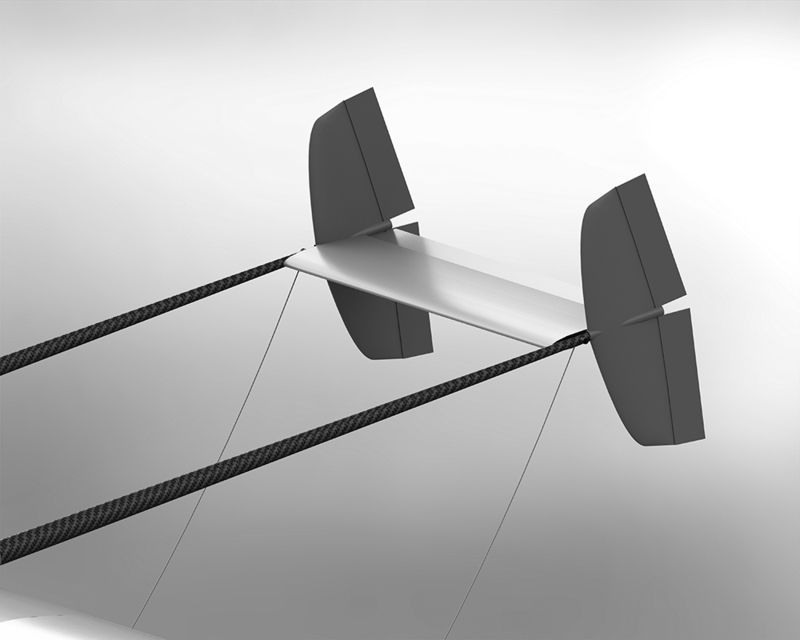 SKEIRON is the next thing in small wind and airborne surveillance. Worldwide climate change has lead to a transition from fossil fuel to renewable energy. The mindset of people has changed and solar energy in particular has exploded over the last years. However, some variety in energy resources is required to complement solar electricity on darker days and to spare the power grid. Big wind turbines require lots of expertise, human resources and machinery just to build them. Small wind turbines that are cost-effective simply do not exist. YET. 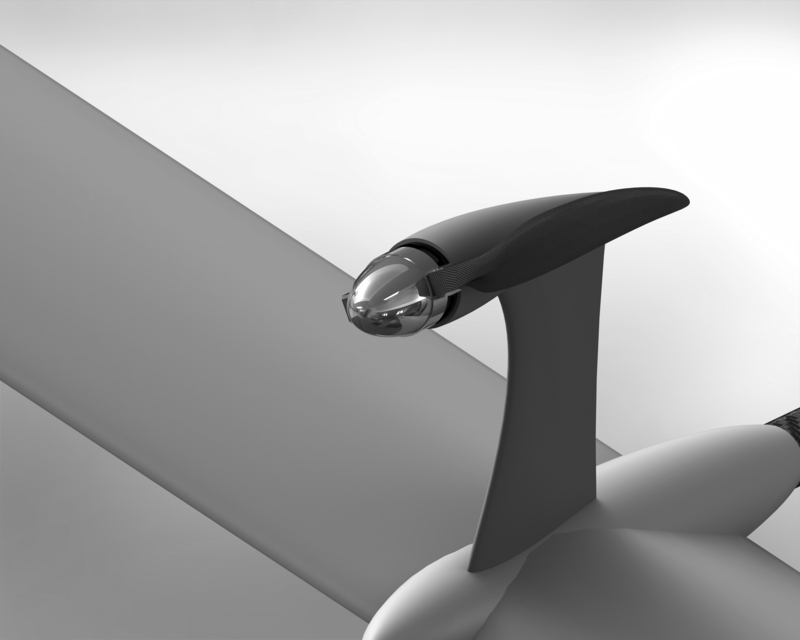 Although SKEIRON was initially intended for the sole purpose of generating energy, it was soon discovered that a ‘smart’, independently operating, tethered drone can serve more purposes. In our view, SKEIRON is a multi-purpose platform. Large surfaces can be scanned from 100 meters up. Equipped with sensors, cameras or radars of the client’s choice, the machine can be customized, thus offering various functionalities related to aerial surveillance and control. What we are proud of..
Yearly production at an average wind speed of 6m/s at a 100m height. Material required compared to conventional wind turbines..
How We Deal With Our Environment, Safety and Grid. Even if Skeiron is still a young company, its founders and partners are very experienced and very well aware of the need for quality assurance and regulatory compliance. For each of the subsequent areas we have a development process in place.